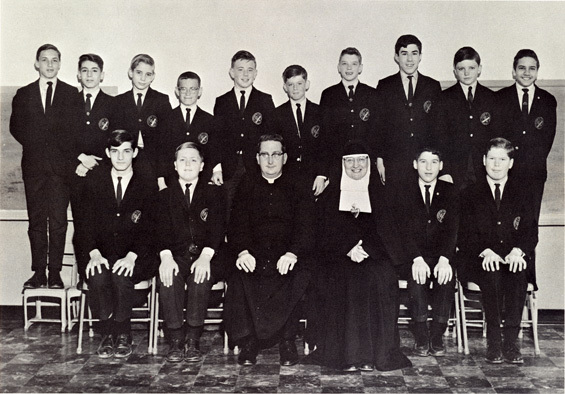 In Wyncote, the success of Ancillae Academy brought about a request for the Handmaids to begin a school for boys. 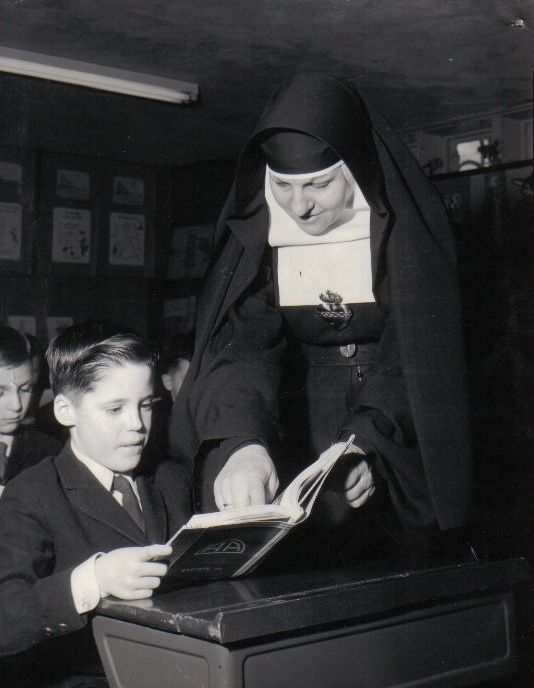 With Sister Assumption Escauriaza (pictured at left) as Superior, the Handmaids undertook this mission with unbridled determination and began the conversion of the Lorimer estate’s carriage house into the new school. 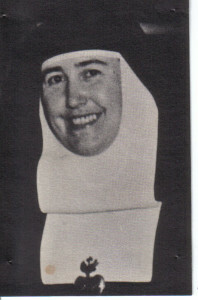 Sister Margaret Mary Ingelsby, the school’s principal, (pictured at right) welcomed the first group of boys to the school in 1957. 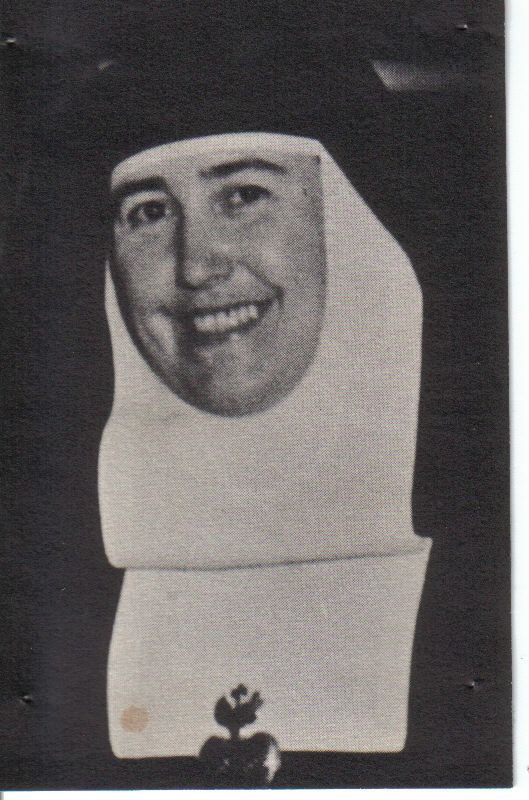 Its popularity grew and by 1965, Assumpta Academy had a full complement of Handmaids and lay faculty instructing its students.